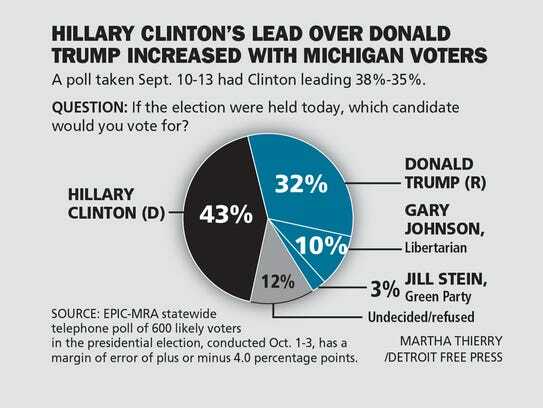 EPIC-MRA conducted a survey of 600 Michigan likely voters between Oct 1 and Oct 3, 2016. Respondents were contacted by either Cellphone or Landline and instructed by a live operator. The results of this poll were released on Oct 6, 2016. 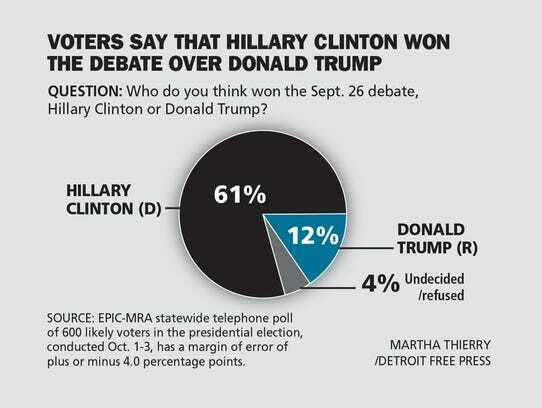 The poll was sponsored by Detroit Free Press. The question wording was provided by EPIC-MRA and Detroit Free Press.